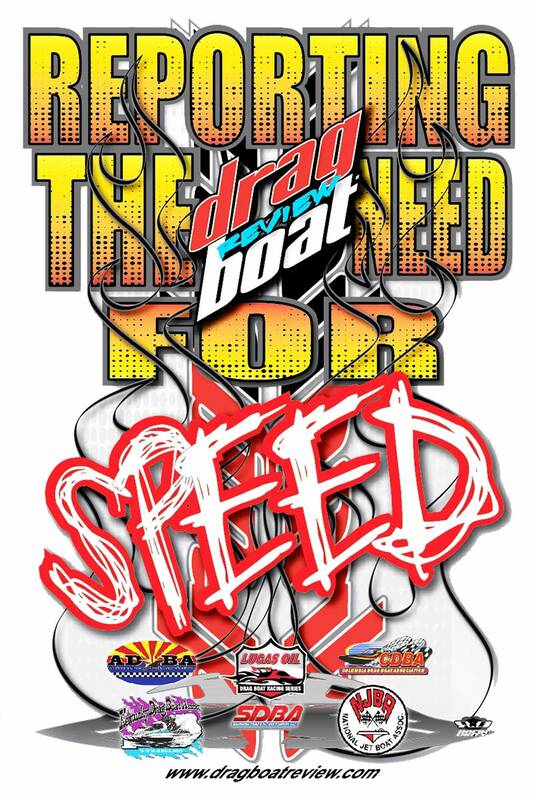 Drag Boat Review offers a full line of distinct and exciting apparel to show off your drag boat racing pride. We currently have many styles and colors available with our logo and terrific artwork by the industry's best artists. All Orders are shipped via USPS Priority Mail unless otherwise specified. Shipping and handling charges start at $8.00 for single orders. Expedited and multiple orders are subject to additional shipping charges.